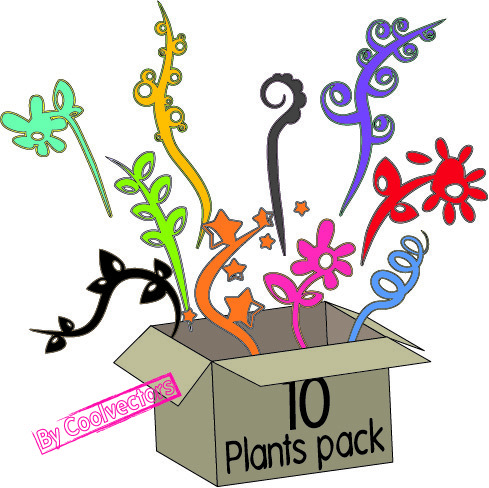 10 cartoon plants pack (AI file) created by coolvectors.com. Licence : Licence : Creative Commons Attribution- 3.0 License. Free to use in anything. Enjoy!